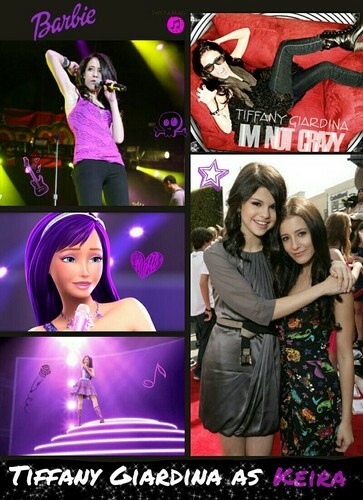 Tiffany Giardina as Keira. . HD Wallpaper and background images in the Barbie the Princess and the popstar club tagged: photo barbie tiffany giardina purple selena gomez.